If you're a freelance writer, a journalist out of work or would simply like to get into freelance writing to make an extra income, then it's well worth taking a look at the freelance writing website Constant Content. You can earn money at Constant Content by selling your articles, and depending on which topics you write about, you can make anywhere from $7 - $250+ per article, with the majority of articles being sold in the region of $20 - $80. This kind of price tag for your writing work at Constant Content is, in general, a great deal better than you can expect to get on freelance websites such as Freelancer and Upwork. There's also no bidding system at Constant Content, so you won't waste time writing proposal after proposal, only to be out bid by someone who's prepared to work at a much cheaper rate than you can afford to. Freelance writing job boards tend to push down prices and writers can sometimes end up working hard for very little reward, especially if they are not that good at capitalizing on their strengths, marketing themselves well and valuing their writing skills appropriately. The No Bid system ensures you don't waste time creating proposals, only to be outbid by someone willing to work for less! 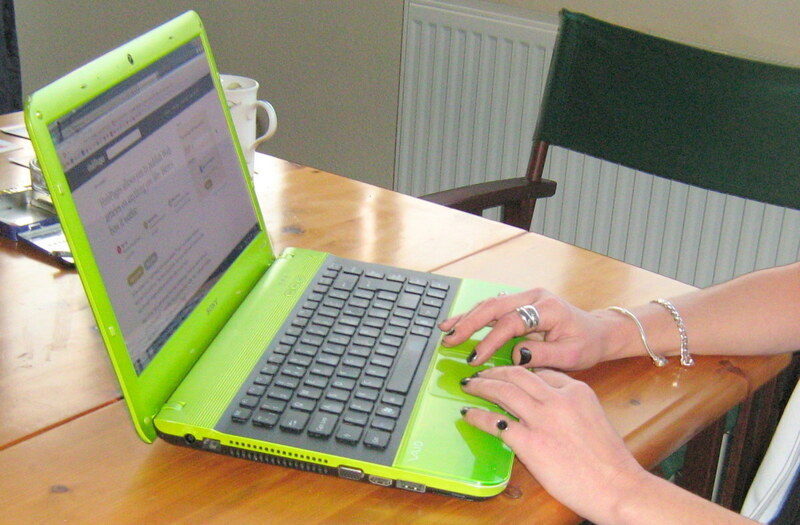 There are two ways to make money freelance writing at Constant Content. The first involves you uploading unique articles and then setting a price tag for your work. You can set up to 3 prices for your article; either for Full Rights which will have the highest price tag; Usage Rights which you'll price lower; and Unique Price which will be somewhere in between. All articles uploaded are checked in copyscape and any duplicate content will be immediately rejected. It's also worth mentioning that you receive 65% of the price tag on your article with 35% going to Constant Content. The system they have at Constant Content really is unique in the online freelance writing world. 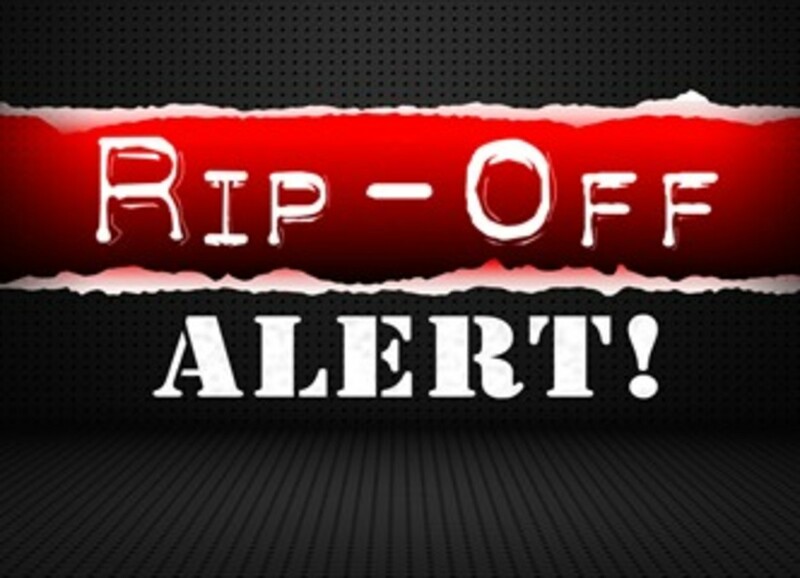 You set your own prices - You decide what your article is worth. In general, the longer the article in terms of word count the more it will be worth, but worth will also be determined by the topic and the quality of writing. As with all web content some subjects have more inherent value. You may well be able to get more for a detailed article on "How to Get a Tax Rebate" in comparison to an article on "Dream Interpretation" simply because the buyer will be able to make more money from the first example. Another advantage to writing at Constant Content is that you don't need to worry about, or even consider, selling affiliate products to make money - it's a straight transaction. The second way to earn from your writing at Constant Content is to answer customer requests for specific articles. The customer will set a price range they are willing to pay per article and detail the number of words required. They'll often give you the title and tell you whether the article needs optimizing for a certain keyphrase, but this is not always the case. Once you have written the article answering a request and it has been approved by the editor, the customer has a choice whether to buy your article or not. If they decide not to buy your article then it can stay on the "available for purchase" list or you can take it off the system and publish it somewhere else. Until the article has been purchased it's yours to do with as you wish. Extremely high editorial standards, means it can be difficult to get accepted as a writer for Constant Content with many people's accounts being suspended after just one poor submission. If your English is not perfect or very near perfect, because English is not your first language or you simply don't know the standard rules of grammar, then you will simply not be accepted. They are extremely hot on grammar, spelling, punctuation, sentence structure etc. and each article is human reviewed for quality by their editor. If you can get your work past the rigorous reviewing process then there is certainly the potential to make a great deal of money freelance writing at Constant Content. Once you have your first 3 articles accepted and the editor feels happy with your standard of work it's a lot easier for your articles to get approved, but even seasoned writers still get the odd rejection. It's all about quality at Constant Content. But don't let these high standards put you off signing up to write at Constant Content. I actually learned a great deal in terms of grammar, punctuation etc as I worked hard to get my work approved and that has been of great benefit to me in the long term. Additionally, there is an attached forum where you can talk with other Constant Content writers to get help with your writing and discuss any other issues or successes. It's a little daunting at first, but the other writers are friendly and will answer any questions you might have. 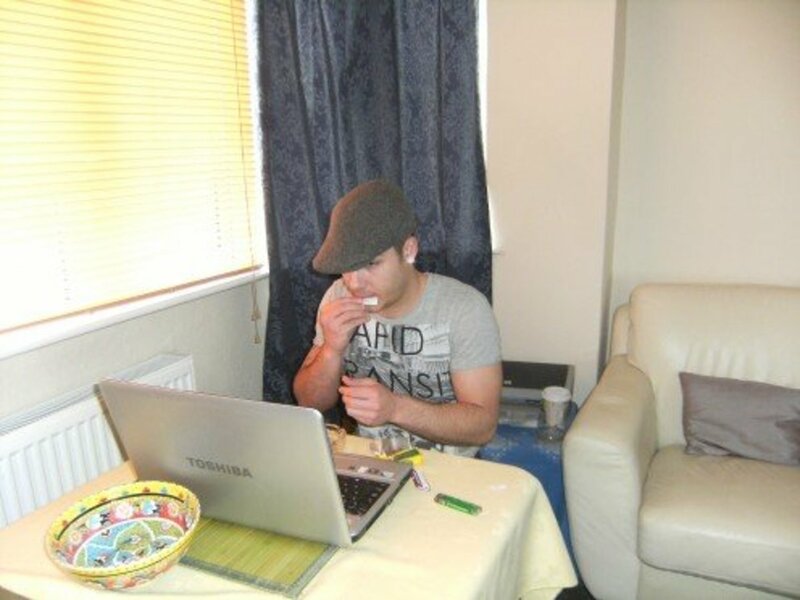 I can certainly recommend freelance writing at Constant Content as an addition to writing on sites such as HubPages and/or the other freelance writing sites. Give them a try to see if you can take your writing to the next level. What's Your Experience of Constant Content? Yep I'm of the same mind nowadays but I now have the luxury of a good passive income to rely on. I think freelancing is a good way to get instant income while you're waiting for a passive income to mature or whenever more money is needed. For those that want to do some freelancing constant content is one of the better options out there. I find this interesting, and it could be a good venue for selling articles for a one-time payment. However, I’d rather stick with continuous monthly revenue, such as what we get on HubPages. I know it’s just a personal choice. The information you gave here, Susana, is very useful to help make that decision. The amount you quoted that one can get makes me realize that it’s better to get monthly residuals. When I consider any article of mine that would possibly get a reasonable payment from Constant Contact, I see that it makes the same on HubPages in a matter of months. And that keeps growing, as compared to simply one payment and nothing further. Susana, Thank you for sharing your experience in writing and making money. Okay. I'll consider it Susana. Definitely. But of course most of the time you are selling the rights to what you write at CC so you get a one off payment. On Hubpages work has the potential to earn for many years. It's a different thing altogether. Susana, I might consider it. I would make more money there than here at HP? I would definitely recommend it Kristen. You can earn so much more from your work than on most other sites. I've heard of Constant Content years ago. I believe it didn't work out. I might give it a go, if CC is still around. Very interesting. Voted up! Your hub is detailed and just what a lot of writers need to know. I will probably join Constant Content to see what happens when I finish my rehab for my broken leg. It is difficult to write with my leg on pillows and my body turned side ways. Anyway, thanks for this hub it has given me something to consider. Yes it's a lot different. For one you can earn a great deal more for your writing *if* it's of a high standard. Sounds worth signing up with CC, but is it any different from Textbroker or WriterAccess, Susana? I am guessing you might know those sites too. Good luck on CC writingowl! Thanks for this. I have just been browsing looking for information on where I might be able to earn some extra income over the next few months. So I will definitely check out CC. Great information that should be helpful. I appreciate you sharing this. Thank you for this piece of information. I am going to checkout CC today. I love Constant Content. It's a great way to make a solid side income in a reasonable amount of time. I'm happy to see that you're still writing for CC years after starting! That speaks to the quality of the site. Over the past few months, there have been several "standing requests" on CC. These are great to write to if you want to make sales. Thank you for this useful article. I will look a little deeper into this. The writers there just add 35% to what they think their work is worth so it works out fine! E.g. if you think your 1000 word article is worth $100 price it at $135. Also, only go for customer requests that fit in with what you would charge when you factor in the minus 35%. Thanks for sharing this information with this writers' community. I'll check out their website now, though 35% off does seem a bit unmotivating by the first read. Have you been able to earn what you thought was appropriate for your articles via their services? Kris - I'd definitely advise focusing on requested content. One thing that tends to happen and I forgot to mention it in the article, is that you often get repeat customers. If someone likes your style of writing then you can get a lot of repeat work at constant content. Thanks for this information. I had browsed this site awhile back and wondered how many articles sit "unwanted", there there seemed to be several writers there that had posted articles but appeared to have never sold anything. Reading through the added comments here, it sounds like perhaps really focusing on the Requested Content might be the way to go. I just submitted my first article to CC and I found this hub while searching for how to price content for the site. Thanks for the advice! I realize this was written some time ago, but just now reading it. Great article. I have sold a few things on Constant Content myself. Awesome article! Will tweet for sure! I have now had four articles accepted for Constant Content and I want to do more. I love it! Being able to get paid upfront for your work is a refreshing change from revenue-sharing. I used to English and I still had to makes some change for Ed, so I know it's strict! But it's taught me to get tighter with my punctuation, which is good! Very informative. I'll give it a try but the high standard makes me hesitate. Thanks for this. I love CC. Just sold my first article today and the staff was helpful with all my questions. I target directly to the Requested Content section and write to it specifically. Haven't have any rejections yet and am looking to sell a series on one topic. Gotta do your research and be careful about spelling/grammar/structure. CC is probably the best of all the online write-for-cash sites I've tried. Thanks for the great hub. Thanks for this, I wrote my first article for CC a few days ago, and it's still being reviewed. We'll see how it goes. Thanks for this - really informative. I had been writing articles for a paper based publication before branching out to online articles - boy what a learning curve writing for the 'net is! While affiliate marketing is fun, the straight transaction is also welcomed from time to time! Hi Shaz - No, no links allowed. And there's no way of trying to sneak one in either as each article is meticulously reviewed - an article with a link in would get rejected immediately. At least at Contant Content you get a fair price for your work *if* someone buys it. Good for you PakPub - wishing you every success there! This information has been very helpful. I have signed up for it and just started writing some content. This is great information ! Thank you so much for sharing for sharing your vast knowledge on this subject. I will use it to improve myself . You are a kind person to help others that are learning . Gotta check this out! Thanks for a very informative hub. Really great hub!!! I was just reading about someone else who is with constant content but I didn't know what it was. Been wondering about it for a few days, your timing is perfect. Sounds like a pretty good site. I'll have to check it out this winter when I have more time. Thanks! Dear Susana, this sounds like a great opportunity so I might give it a try. Can you please recommend a good book or a guide explaining English punctuation, sentence structure, grammar etc. I got a lot of Oxford grammar editions - to be honest, I haven't taken a look at them for a while now - but even the CAE has the simplest grammar layout. Susanna, great piece. When my writing skills improve I will check them out. You always have such useful tips and advice. 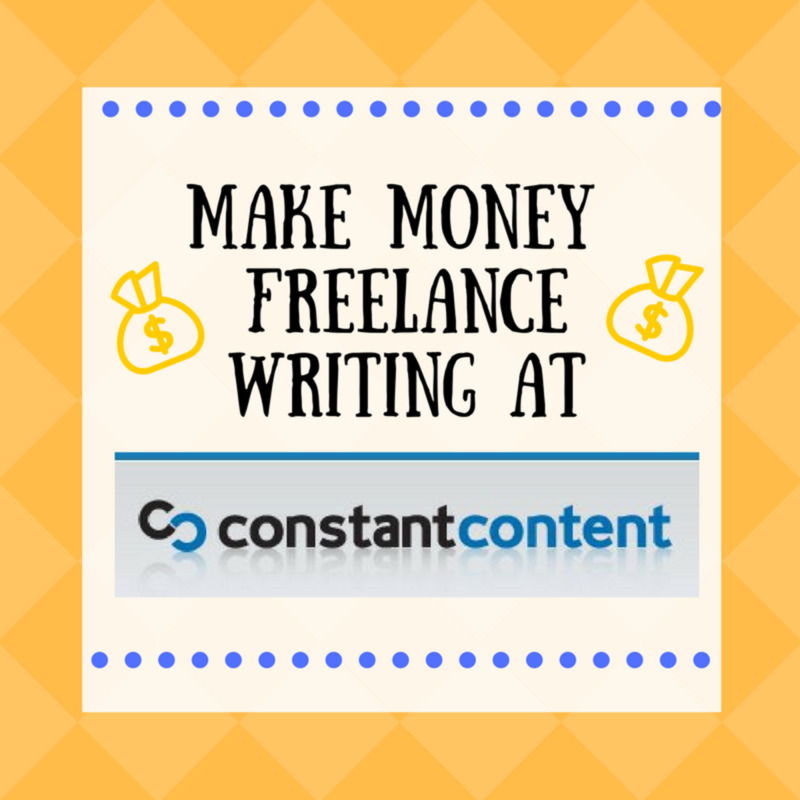 This article - Make Money Freelance Writing at Constant Content is another gem. Well done. Hi Salt - I have a folder in my favourites that I keep links to writing sites in which works as a way to keep them all in one easily accessible place. Hi Katie - get on over there and start earning money from your articles! Hi MOW - See answer above :) If you look at what articles are selling for at constant content you'll see that 300-400 word blog posts get around $10 - $20: 500 - 800 word articles average between $30 - $60: 1000 - 2000 word articles $60 - $100. Of course if you have some super duper unique knowledge explained in your article you can get more. I saw a request for an article on HTML 5 for $100- $250. (Wish I knew about HTML 5, lol!) Best of luck! Hi Lorlie - What I did to find a suitable price for my work at CC was look at what others are charging for similar articles. For instance I wrote one article on SEO. I looked at other articles for sale in this topic area and saw that writers were in general charging more for this topic than in many other topics. The average seemed to be $50 - $80 for full rights and so I went with the same. I think I priced it at $30 usage rights, $45 unique rights and $60 full rights. Just look at what others are doing, particularly the writers that get the most sales, and replicate :) Good luck! thanks, I have to find a way to list these sites so I can easily access them. Beautifully done, Susana. I signed up as an author on Constant Content but found myself baffled when asked how much I would charge for an article. I am a new writer and have absolutely no idea how to put a monetary value on my words. HubPages is the first place I have written, and feel that perhaps I am in over my head at CC. How on earth does one break into this marketplace? Great information, Susana, and well-written to boot. Thank you. Your article will need to be written first on your PC in Word. Then sign in to your account and click on "submit article" and follow the instructions. Make sure you've selected this article is "not for a request" in the drop down menu. Once you've done this the article will go into the pool for review by the editor which can take a week or more. Good luck! Thank you for your timely and wonderful hub. I signed up with Constant Content and they send a lot of offers but maybe I am not the person able to write on titles suggested but I find it a bit worrrying that I can't find an atitle to write about. Now, you also mentioned about writing an article of my choice and send it to them. How do I go about that? If you would be so kind and help me there I would be very grateful.